Around the World with Nancy Drew: Bande Desinée? 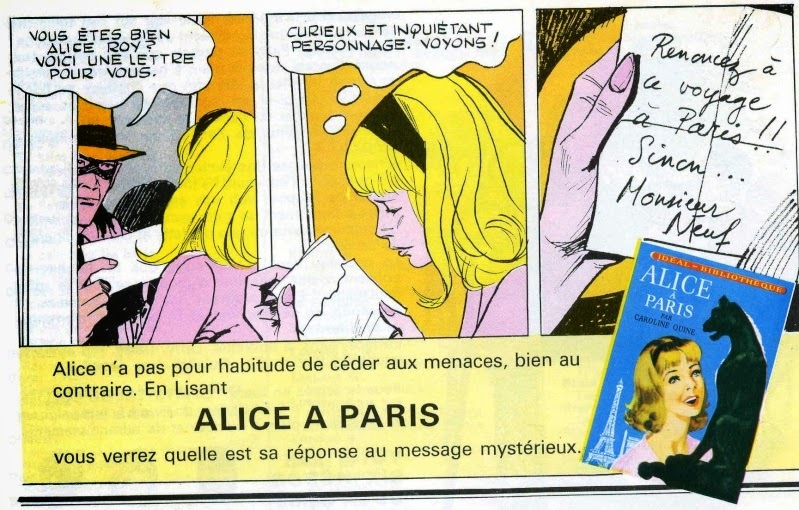 This appears to be some kind of proto graphic novel for the French market of Alice à Paris (99 Steps) - not sure if this is a promo only or if the book was actually put into production. I've never encountered an actual copy of this edition - does anyone out there know what this is, or when it is from?